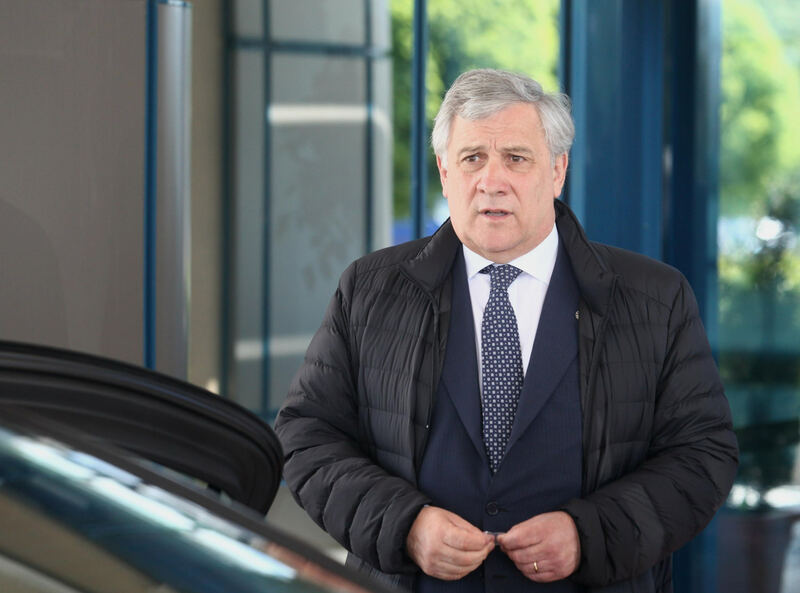 “When a gentleman like Steve Bannon arrives, to tell us what we must do to destroy Europe, then I say; ‘dear Mr Bannon go home, if you want to be a tourist, be a tourist, it's better for you to keep quiet’,” EP President Antonio Tajani said. Go home! So said European Parliament President Antonio Tajani last week to alt-right strategist and former Trump advisor Steve Bannon. As reported by the Italian news agency ANSA, the secretary-general of the European People’s Party caucus, Antonio Lopez Isturiz, had told the conference organised by Tajani in Fiuggi on September 21 that meetings between Bannon and far-right League leader Matteo Salvini are “extremely serious”. “Steve Bannon is a dangerous extremist, who even Trump had to get rid of because of how unpresentable he was. I read that he is meeting with Matteo Salvini: it is extremely serious news”, said Lopez Isturiz. “I find unacceptable that this disgraced ideologue is thinking of destroying the European project: we are the founders of a united Europe and we will never accept this cheap nationalism”. In a separate report, FRANCE 24 online reported that Bannon has focused on touting plans for a Brussels-based foundation called “The Movement” and met leading anti-immigration politicians including Hungary’s Prime Minister Viktor Orban and Italy’s Interior Minister Matteo Salvini. “After the November [US mid-term] elections, when President Trump defeats the cultural Marxist Democratic parties, and he is not impeached, I will be spending 80% of my time in Europe in preparation for the European Parliamentary elections,” Bannon said.